Welcome to Wooden toys - Best for your children and your environment - Maternity, Baby and Toddlers. We are more and more environmentally aware what we buy as consumers. Statistics shows, that more parents are looking for toys and baby products that make less of an impact on the planet. Wooden toys are coming back to fashion and parents embrace the natural elements in lieu of their plastic counterparts. Natural materials are safer for children and babies, as they love to try and bite on every toy they will get their hands on. 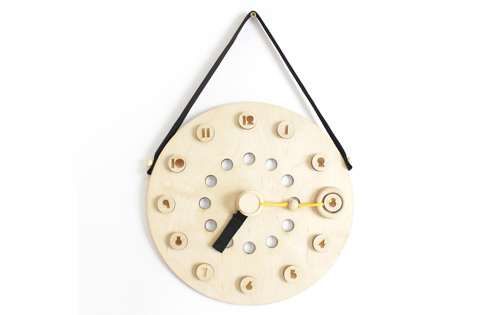 And simple toys, such as wooden blocks and trains encourage kids to use their imagination more. 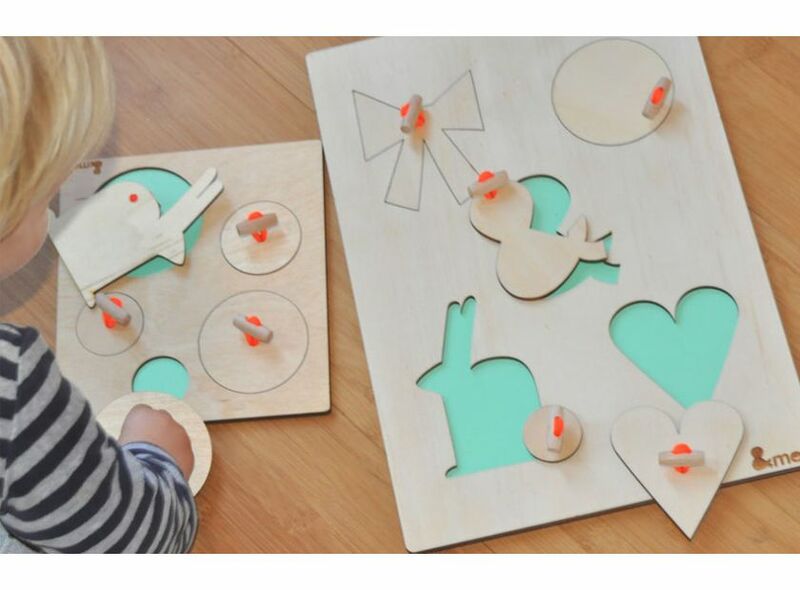 There are many other wooden toys that encourage imaginative play. Trains, wooden tools boxes to pretend they can fix anything as good as their dad, or making their own food at their pretend kitchen to serve friends or family members. All of these activities encourage children to roleplay and engage them in meaningful activities that prepare them for the future and help developing their ability to solve problems. Plus they are inexpensive compare to battery-operated toys and last a lifetime, so many generation can play with them. It’s popularity might be also due to the fact that wooden toys are safer than plastic toys in general. It is simply because wooden toys are more durable whilst plastic toys can break easily, leaving sharp corners that can harm your baby or child. As an independent small business we love to support and talk about our small businesses and creatives, who also choosing more sustainable materials. 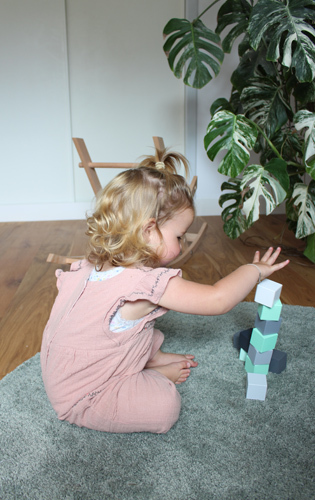 Our brand, &ME makes beautiful eco-friendly wooden toys and furniture. Each of their product is handmade with eco-friendly fabrics and FSC certified wood, that comes only from sustainable forest management. A forest management that protects the forests’ biodiversity and ecological processes. And buying a product, that is FSC certified you know that the soil and wildlife habitat has been protected and all local communities were consulted. In today’s world it is important to remember how we can help to protect our fragile ecosystems and even from distance respect all cultures. And FSC certified toys are not more expensive than their relatives. We also have to think about what will happen to all the toys, after they leave our children’s room and our house. And it is our environment where most of these toys will end up one day. Wood can be recycled and it is biodegradable, meaning that can break down into natural materials in the environment without causing harm, whilst plastic is not. So when you choose a wooden toy for you children, you are selecting the best quality toy for them and also supporting the better future of our environment, where our children’s generation will be safe and happy.